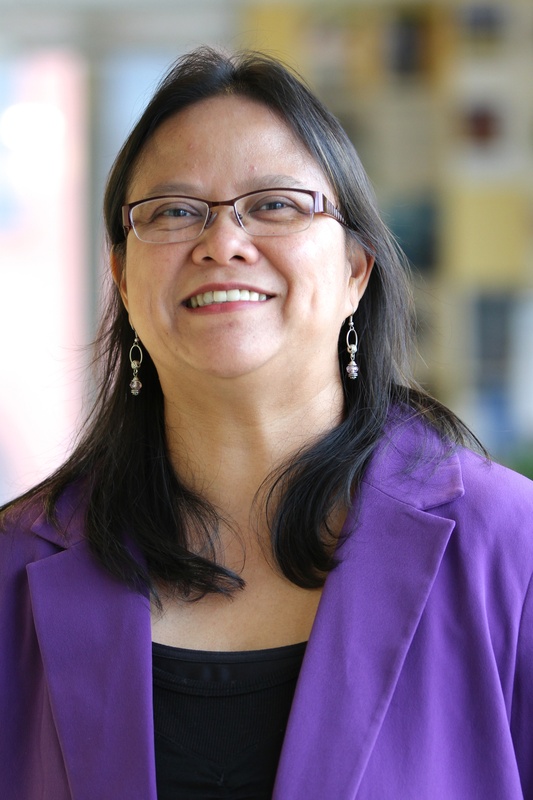 Athena Ballesteros is no longer on staff at the World Resources Institute. What Does the Paris Agreement Do for Finance? Delivering on the Paris Agreement will require significant investment and finance. The Agreement made four big strides forward to scale up climate finance, but questions remain. Climate finance is essential for enabling developing countries to both reduce their greenhouse gas emissions and build resilience to the impacts of a warming world. Watch for six signs over the next two weeks to see how COP 21 makes progress in this area. Last week, the Green Climate Fund (GCF) Board met for its last meeting before the upcoming climate talks in Paris. Countries created the GCF to be the main global fund for climate finance, and as such, it could play a vital role in delivering the goals of an agreement in Paris. If the GCF is to be a key player in the future climate regime, it needs to show that it can effectively spend money. Is it up to the task? This is the first time the Board is faced with approving proposals for specific activities. Are these proposals ambitious enough? Do they contribute to a paradigm shift in developing countries? Or do they fall short? We’re now halfway towards the 2020 deadline – set in 2009 – for developed countries to mobilize $100 billion a year in climate finance. It’s essential to show that developed countries are keeping their commitments so developing countries know they have support for ambitious action when countries meet to forge a new global climate agreement in Paris this December. So with five years to go, how close are we to $100 billion a year? And how could we get there? The finance stream of the UN climate negotiations in Bonn, Germany, last week showed a clearer narrative emerge about the key elements that should be included in the outcomes of the December climate summit in Paris. Global growth has not come without costs: Pollution, natural resource depletion, climate change, and the disruption of ecosystem services are now felt around the world. This report seeks to ground the debate on climate finance in an objective analysis of ongoing efforts to finance mitigation and adaptation in developing countries. This issue brief discusses different ways to improve the current system for reporting and compiling information on public financing for climate change. Its goal is to help Parties to the UNFCCC develop robust reporting processes for climate finance.